Help us make a difference. 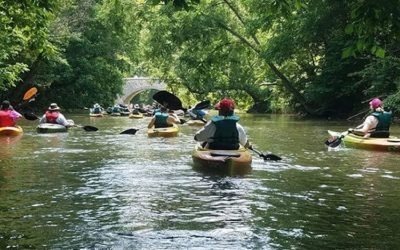 We invite you to support the preservation and heritage of this unique natural resource by becoming a member of the Goose Creek Association. 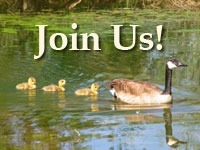 As a member of the Goose Creek Association you will receive our Annual Report, newsletters and action alerts advising you of current issues, upcoming programs, events and status updates on our watershed. When filling out our application form please be sure to give us your e-mail address so that you can receive important, up-to-date information from us. If you would like to become a volunteer please fill out the volunteer form attached to our application and we will add you to our volunteer list. 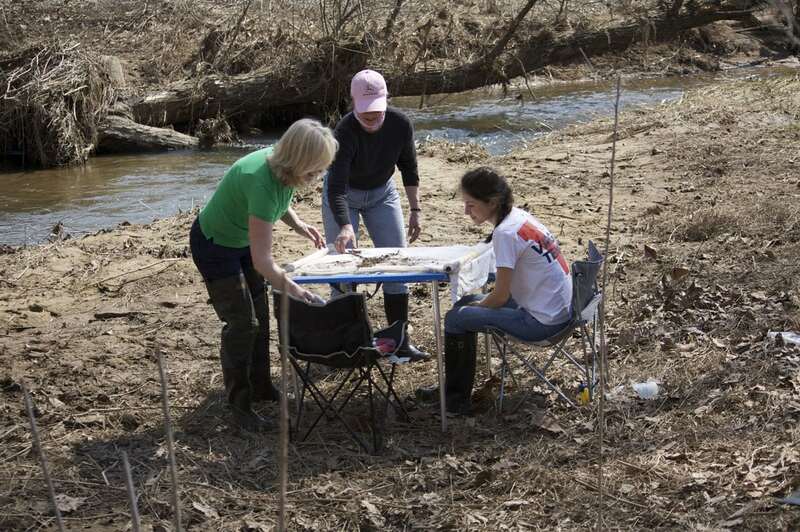 To become a volunteer contact the GCA office at 540-687-3073 to talk to staff, or fill out the Volunteer Application. We offer a Student Volunteer Program to high school and college students, which includes a wide range of projects and internships. 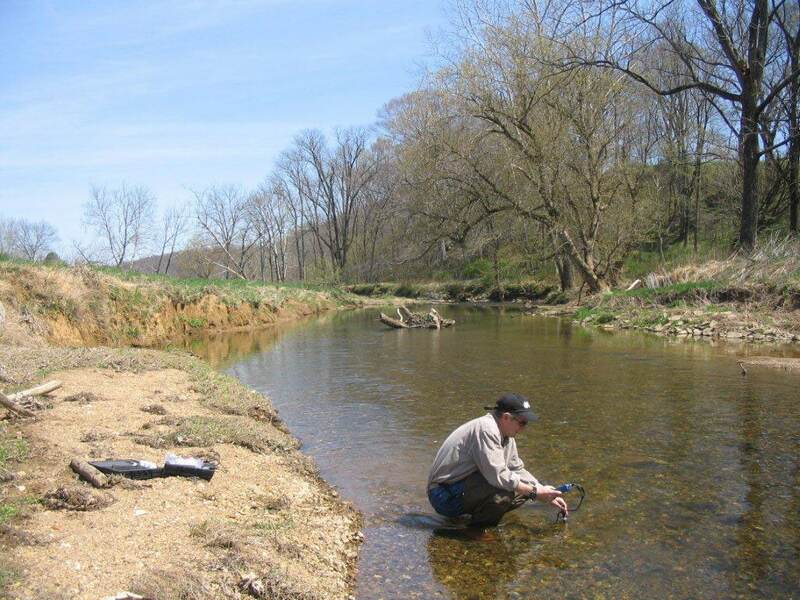 BE A GOOD STEWARD, PROMOTE EASEMENTS, PROMOTE RIPARIAN BUFFERS AND STREAM RESTORATION, AND PROMOTE HISTORIC DESIGNATIONS.